I am in love with this creative shop and I wholeheartedly mean this… Have you ever seen soap dispenser mason jars? Seriously! This shop owner actually found me, through this blog! It takes a lot to run a business and not just that to be creative and original. It’s an honor to have “met” this shop owner and share what she does with you. 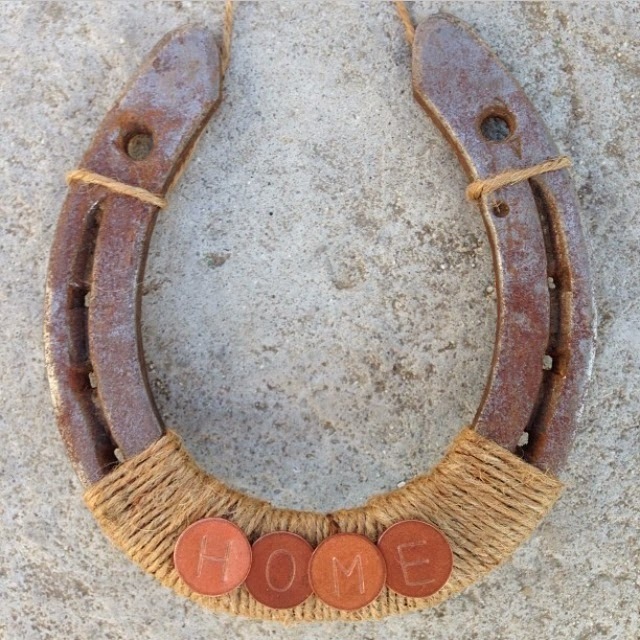 Please enjoy this new feature from the Rustic Barn Door. 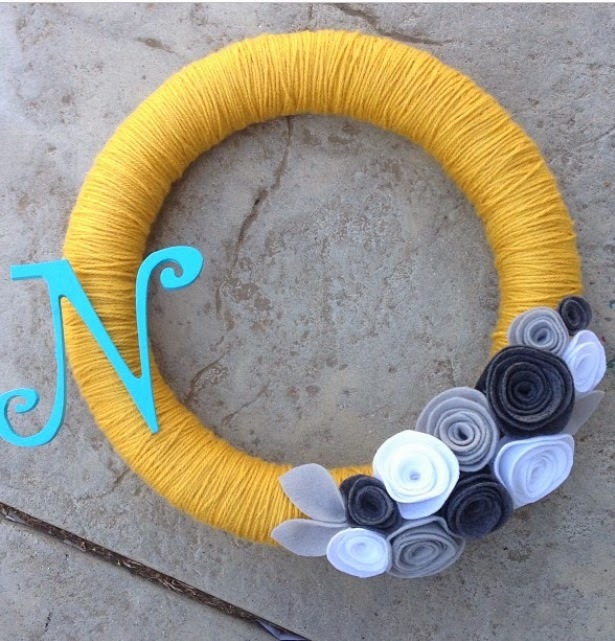 This owner is definitely making beautiful items that you need to follow in Instagram and check out her shop! Enjoy! Hello There! 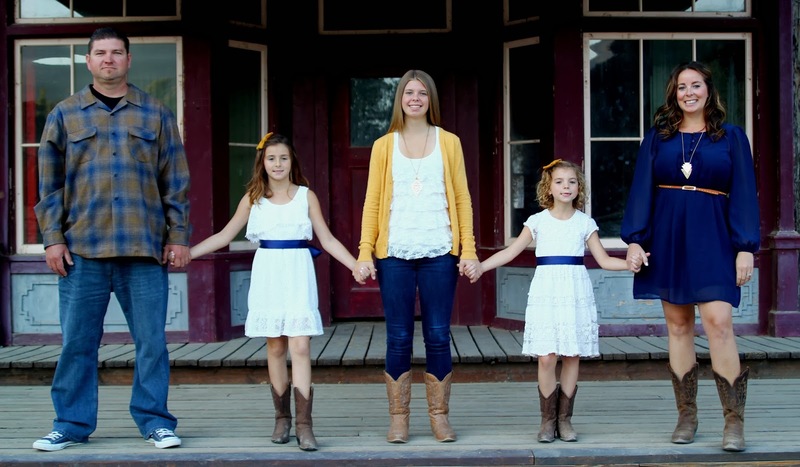 I’m Kelly- My Husband and I have been married for going on 9-years. We live in a small town in Southern California that we both grew up in and we are now raising our 3 daughters and 2 Dogs here. Sydney, Baylee and Emersyn. Besides my Etsy Shop, I work part-time for a for a locally owned Company, I am also a Bookkeeper for my Husbands owner/operator Business as well as volunteer in my two youngest daughter’s classrooms daily. 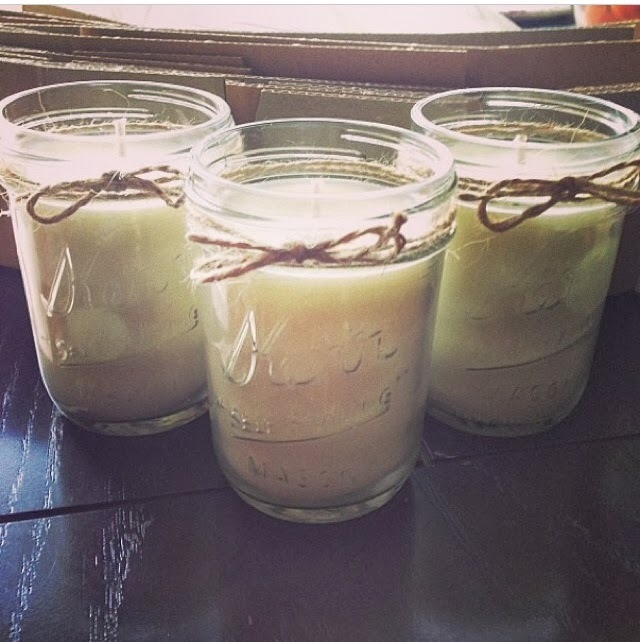 100% Hand Poured Soy Candles in 8oz & 16oz Mason Jars, these are great for gifts or centerpieces for any event or for your home! 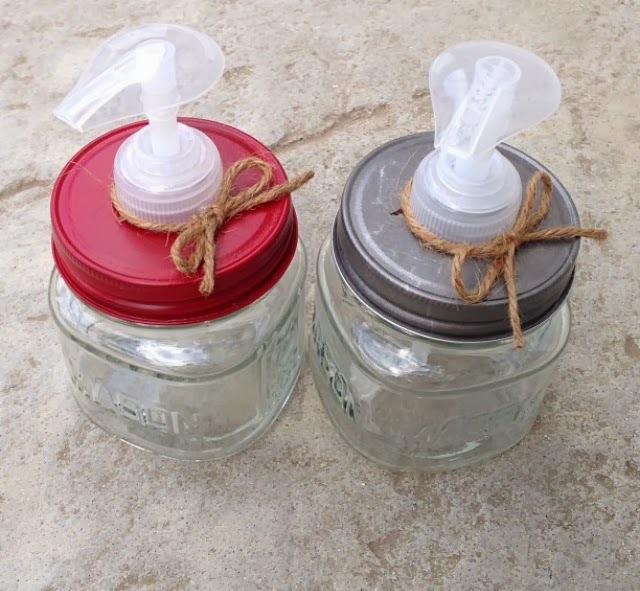 A favorite is my 8oz Mason Jar Soap Dispensers, they are adorable and would be a great house warming gift or fill them with hand sanitizer and give as a Teacher’s Gift. 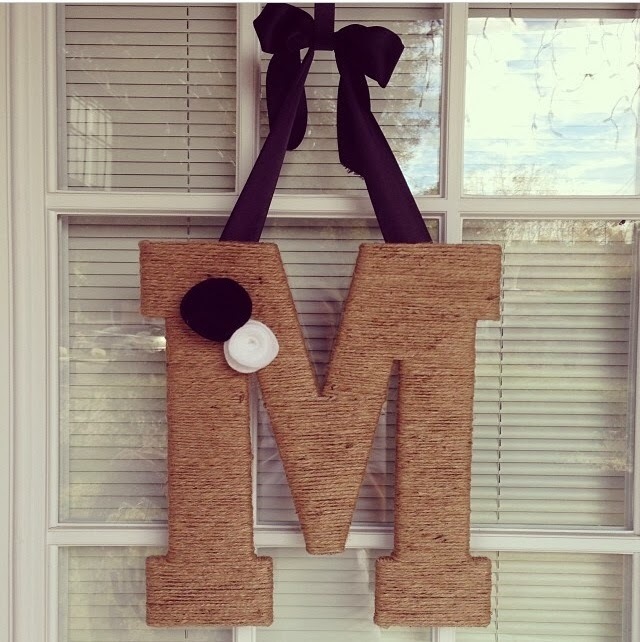 If you’re looking for a unique and personalized gift- My yarn/twine initial is the perfect gift-as well as my up-cycled wrapped & personalized Horseshoes. Custom orders are always accepted!